Tired, and happy to be home, Jeff walked into his house after a red eye flight from Seattle. But his night had only begun. Upon entering his kitchen, Jeff was distraught to see that brackish water was leaking in through the ceiling. Jeff had always had plumbing problems with his house, but this nightmare was the last straw. He had had enough, and began checking his plumbing and preventing disasters before issues arose. Like Jeff, you can catch the plumbing problem before it becomes a crisis, by following the maintenance tips below provided by Jeff and other plumbing nightmare survivors. Your house's water pressure could be wreaking all kinds of havoc on your pipes and your plumbing. Jeff recommends stopping leaks and fissures early and getting to the bottom of the problem, by using his three plumbing tips. If you think your toilet might be leaking but you're not sure, a good place to start your maintenance check is in the tank at the back of the toilet. In some cases, the flapper, which is the rubber cover at the bottom of the tank that releases water during a flush, warps out of shape and allows water to leak. This is an important part of the toilet and inexpensive to replace, so it has to work perfectly. To check if it's faulty, put a couple drops of dark colored food coloring into the tank and leave it overnight. If there's color in the bowl the next morning, your flapper needs to be replaced. 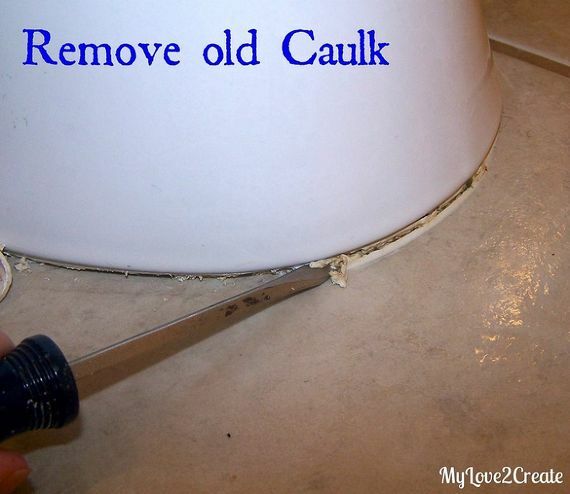 Within the plumbing community, there is some debate about the usefulness of caulk around the base of your toilet. 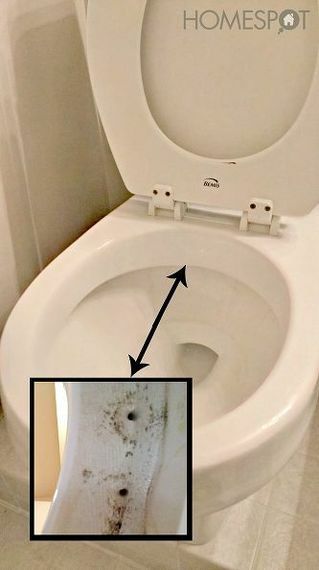 Leaking inside the toilet is really prevented by the wax ring seal inside the bottom of your commode, not your waterproof caulking. 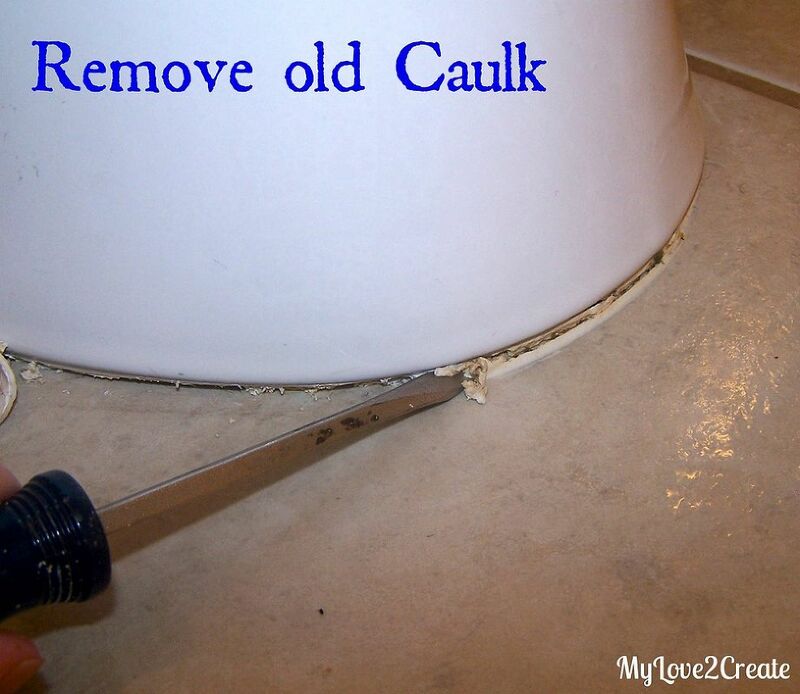 If the wax seal deteriorates, caulk will keep the water in and you might not know about the leaking until later. However, caulking prevents water from the shower or bath, or an overflow, from getting under your toilet and rotting the floors, and looks more aesthetically pleasing. To prevent outside water damage from effecting your commode, and for a cleaner look, try giving your toilet a pedicure. Over time, thick layers of scale, metal stains, bacteria, mold, and mildew can build up in your tank if you're not cleaning it properly. When you flush your toilet, water goes from the tank to refill the bowl. 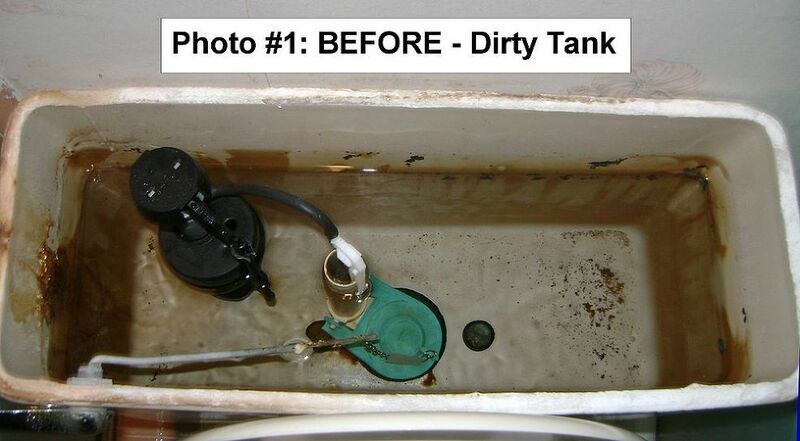 If your tank is dirty, that water is feeding straight into your toilet bowl, making it difficult to clean and maintain. 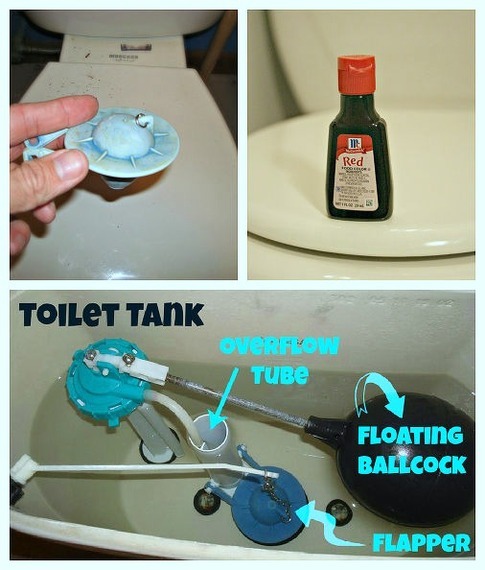 Avoid this problem early, by cleaning your toilet tank using these extensive toilet-saving instructions. Sure, it's nice when your toilet looks pristine and shiny, but that's not even the main reason it's important to keep your toilet bowl clean. Keeping the bowl clean prevents corrosion and clogging, and helps you to see early signs in case of an oncoming problem. The key to a clean toilet bowl is clean siphon jets, which you can have by using this clever mixture of vinegar, baking soda, and water. No one wants to get stuck dealing with a nightmare, and thanks to helpful tips like these, we can do our best to avoid it. For more tips to help you care for your house, go to the Home Maintenance and Repairs topic on Hometalk.